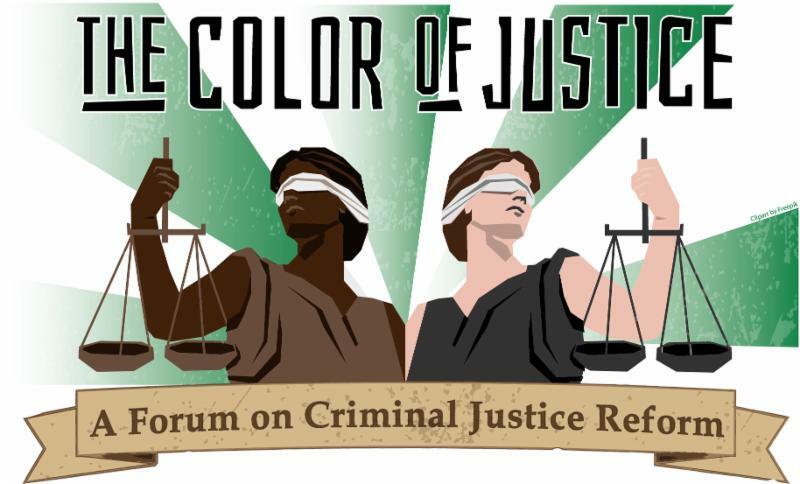 Color of Justice – Community Action Committee of the Lehigh Valley, Inc. Led by the Easton NAACP, CACLV is part of an effort to call attention to the racial disparities in the criminal justice system. We will be holding a series of forums on the subject, starting with a general session on Monday, March 11, from 11:45 AM to 1:30 PM. Pennsylvania Attorney General Josh Shapiro will be the keynote speaker. Lehigh County Court of Common Pleas President Judge Ed Reibman and Northampton County Judge Craig Dally will also offer comments. Sponsored by MCS Industries (the business owned by Board member Susan Master and her husband), the luncheon will cost $25.